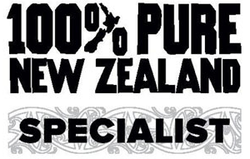 expert Premier Aussie Specialist and a 100% Pure Kiwi Specialist. 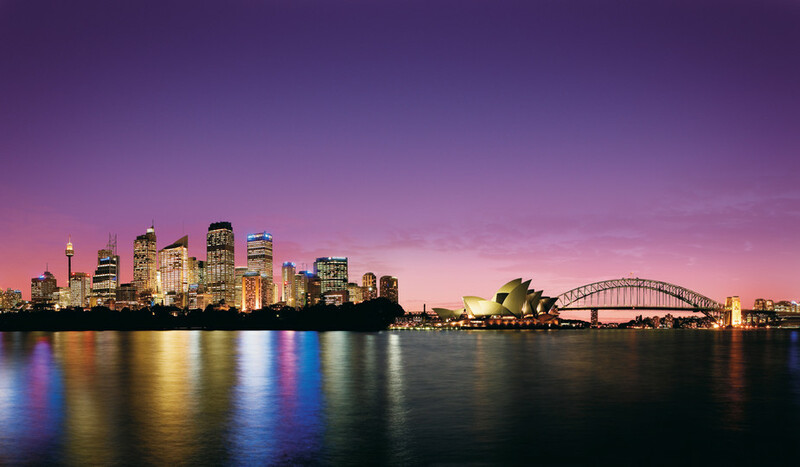 Amazing Down Under creates truly distinctive and expertly designed travel experiences with your preferences and needs in mind. We are a division of Falls Travel, Inc., a full service travel agency in Chagrin Falls, Ohio. Shirley Simmons, CTC, is a Premier Aussie Specialist and a Kiwi Specialist with over 25 years of travel planning and vast personal travel experience to Australia and New Zealand. Her extensive travels provide a special knowledge to find those unique and special secrets that will make your trip memorable. If you are looking for something out of the ordinary, take advantage of our expertise and contact us here.